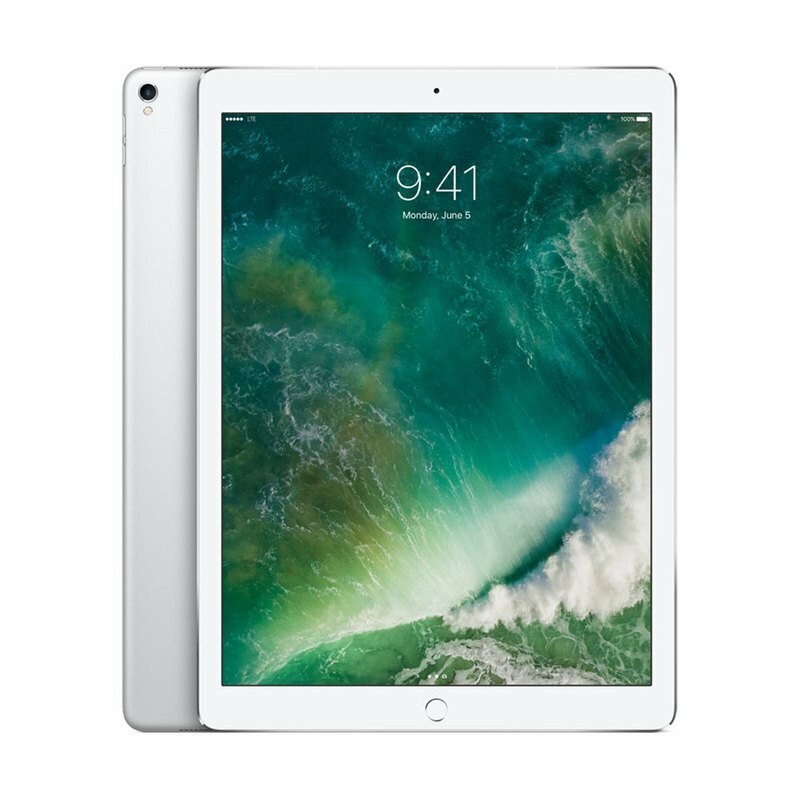 With the introduction of the silver 10.5" iPad Pro, Apple provides users with 64GB of storage and a 10.5" IPS Retina display that is 20% larger than their 9.7" model, while reducing its border size by nearly 40%. The result is a tablet that weighs just over 1 lb and also features a 12-core GPU, a screen resolution of 2224 x 1668, 264 pixels per inch (ppi), a refresh rate of 120 Hz, a brightness of 600 cd/m2, support for the P3 color gamut, 20 ms latency, and an anti-reflective coating with 1.8% reflectivity. All of this helps to deliver high resolution videos and photos with vivid colors, deep blacks, greater contrast, and more uniform brightness. While the Retina Display of the iPad Pro features multi-touch capabilities, Apple does offer alternative ways of interacting with the iPad Pro. The Apple Pencil is an optional accessory that can capture twice as many data points as your finger for greater precision. Force and tilt sensors transmit precise information to the iPad Pro so you can intuitively lay down lines of varying thickness and opacity. The Smart Keyboard is another optional accessory that connects to the Smart Connector on the iPad Pro, which means you don't have to use Bluetooth. The Smart Keyboard has Apple's dome switches for precision typing. The Apple 10.5" iPad Pro includes a Lightning to USB cable and a USB power adapter. 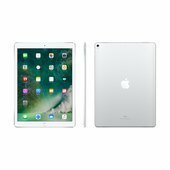 Protection is provided by a limited 1-year warranty, which can be extended using AppleCare.